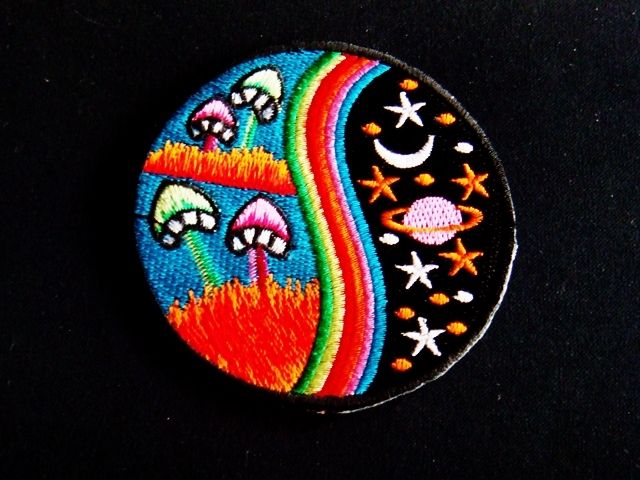 SPACE YIN YANG STAR RED BLUE MUSHROOM TREE PEACE IRON ON PATCHES 50 pcs. SPACE YIN YANG STAR BLUE PINK MUSHROOM TREE PEACE IRON ON PATCHES 50 pcs. SPACE YIN YANG STAR GREEN RED MUSHROOM TREE PEACE IRON ON PATCHES 50 pcs. SKU: PE030. Category: Peace Patches.